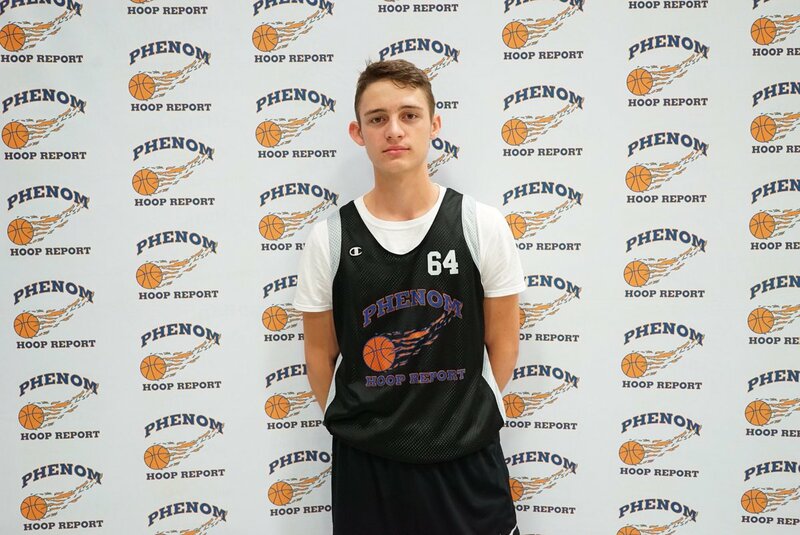 #34- 5’10 ’21 Clay Hodges- The high-motor point guard simply knows how to make his presence felt at all times. He plays convincingly hard on defense and is capable of setting the tone on that end of the floor. Hodges looks to make the right play whenever possible and will do anything to provide his team with an edge. #64- 6’1 ’21 Brandon Brown- Though somewhat reserved, the wing prospect has been among the most well-rounded players in attendance. He’s smooth with the ball in his hands and makes excellent decisions on both ends of the floor. Brown leads by example and has a very complete offensive skillset. #69- 6’5 ’20 Nico Ashley- The wiry wing prospect has been very intriguing and productive throughout the day. He’s polished and capable of generating shots for himself or others with relative ease. Ashley operates well in his role and showcased some solid athleticism when attacking the basket. 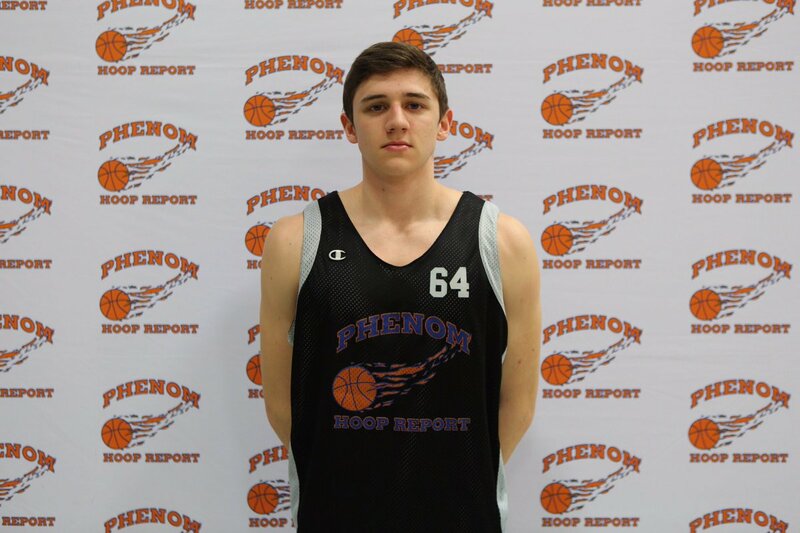 #92- 6’7 ’22 David Tubek- The long forward prospect has excellent two-way versatility and is just beginning to truly scratch the surface of his long-term abilities. He’s a solid athlete with a surprising amount of skill for his size. Tubek can handle the ball, shoot decently well, and is capable of anchoring a high-level defense. Division I programs should start tracking now. #75- 6’2 ’19 Nicholas Tybenn Sturm- The well-rounded guard prospect was one of the top glue-guys on display throughout the day. Sturm knows how to play hard, especially on defense, and involves himself in the action on both sides of the ball. He offers a strong blend of shooting, passing, and surprising athleticism. #93- 6’7 ’21 Trelin Harper- The strong-bodied big man has arguably been the best true post prospect on either side of the ball today. He runs the floor and utilizes his body extremely well, especially when rebounding or finishing inside the arc. Harper has a great touch around the basket and continues to expand his all-around skillset. #94- 6’8 ’19 Devin Collins- The smooth-shooting big man was easily among the most appealing prospects in the building today. He has a terrific blend of size, skill, and floor-spacing ability, which causes an abundance of problems for opponents. Collins played with consistency and operated extremely well in primary and secondary roles.